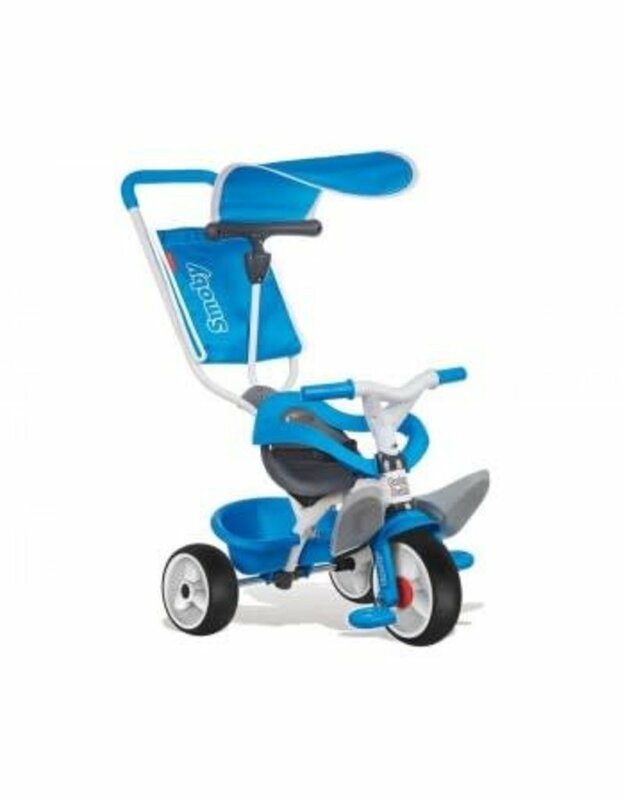 You and your child can get out and enjoy the fresh air with the Baby Balade Tricycle. Designed to adapt as your baby grows (10 months to 4 years). 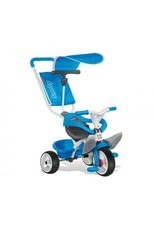 Use the parent handle to push and steer the trike, then watch as they begin to pedal for themselves as they grow. There's a wrap-around seat with a seat belt, to keep your child safe. The sun canopy keeps them protected on hot days. Please note this product is self assembly, however in store customers may benefit from our assembly service (Subject to availability).